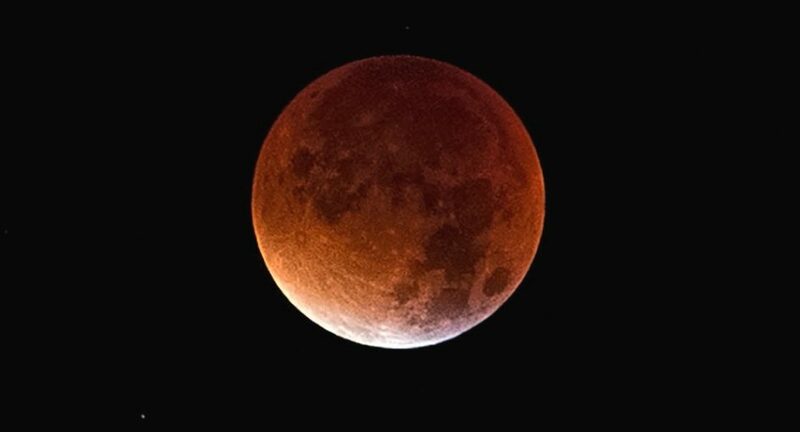 Astronomy experts are predicting a spectacular lunar eclipse during the early hours of Monday morning. Clear skies are also predicted. David Moore of Astromomy Ireland said ” It might be the only time Irish people can see one as clear for another 14 years. The total part of the eclipse runs for 62 minutes from 4:41am to 5:43am on Monday morning, when the Moon will be high in the West and will be seen from all of Ireland.